Instant Income ! 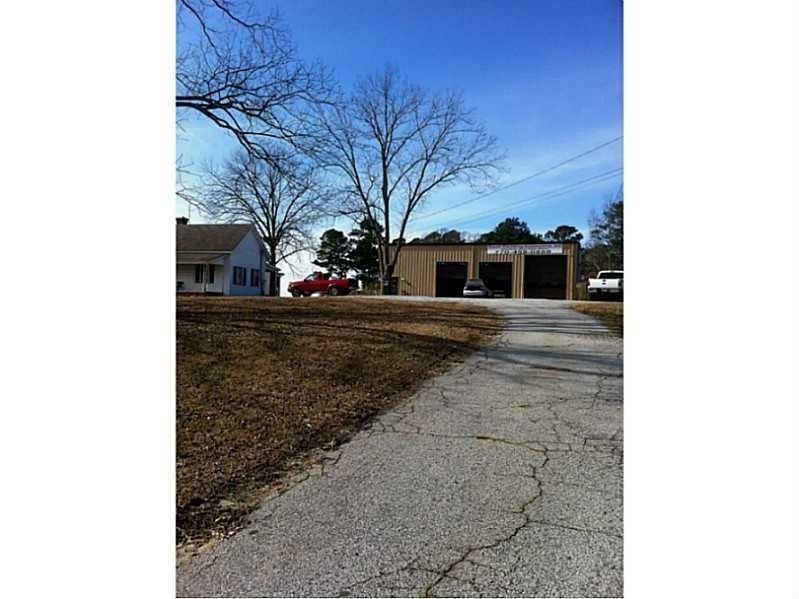 Automotive shop 30 x 60 steel building with 3 bays currently at $2,250/month and a approx. 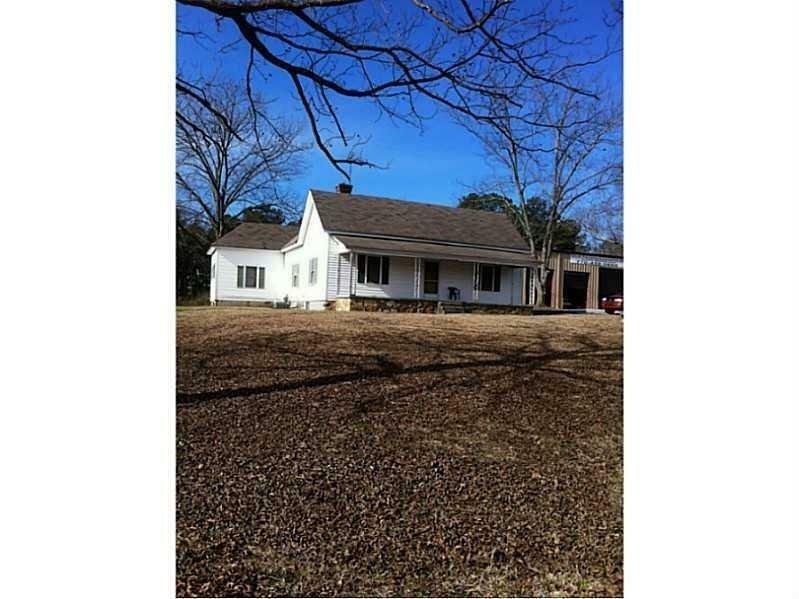 1500+ square foot 3 bed 1 bath farm house at $600/month. 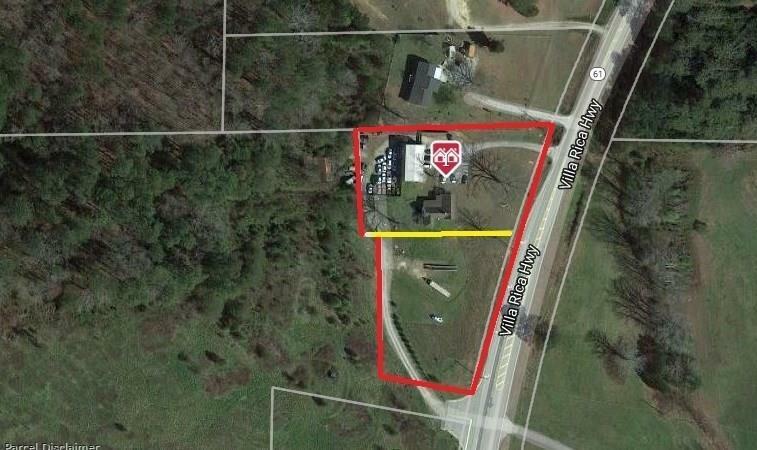 2 lots in this purchase both recently zoned commercial. 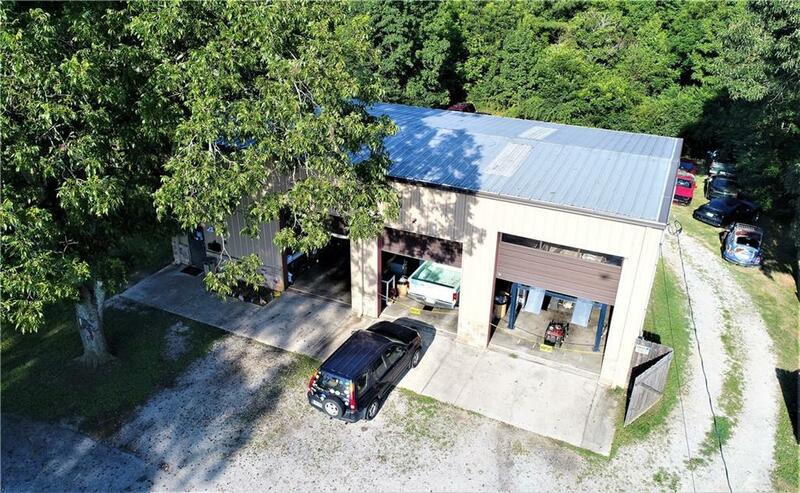 Automotive Shop currently and active permitted as business with Paulding County. Turning lane just installed off of Villa Rica Highway. Property has 450 feet of road frontage. Come expand onto the current automotive shop with the vacant 1 acre lot next door. High traffic area with too many possibilities to list ! !